Data modelling is considered a staple in the world of data management. The skill of the data modeler and their knowledge of the business plays a large role in successful Enterprise Information Management across many organizations. Data modeling requires formal accountability, attention to metadata and getting the business heavily involved in data requirement development. These are all traits of solid Data Governance programs. 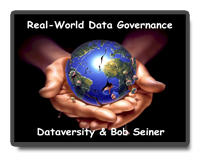 Join Bob Seiner and a special guest modeler extraordinaire in this month’s installment of Real-World Data Governance to discuss data modeling as a form of data governance. Learn how to use the skillfulness of the data modeler to advance data-as-an-asset and governance agendas while conveying the importance and value of both disciplines. 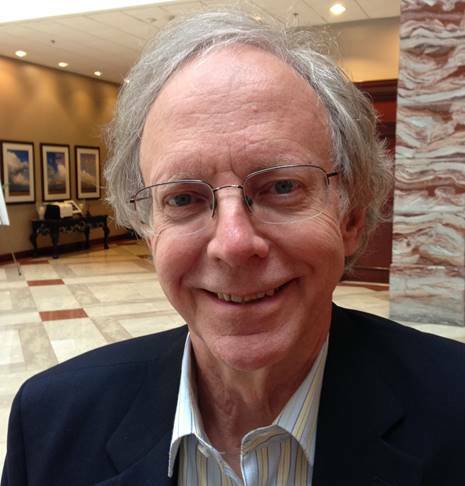 David C. Hay is the President of Essential Strategies, Inc. and the author of several industry leading books on data modeling and data model patterns. 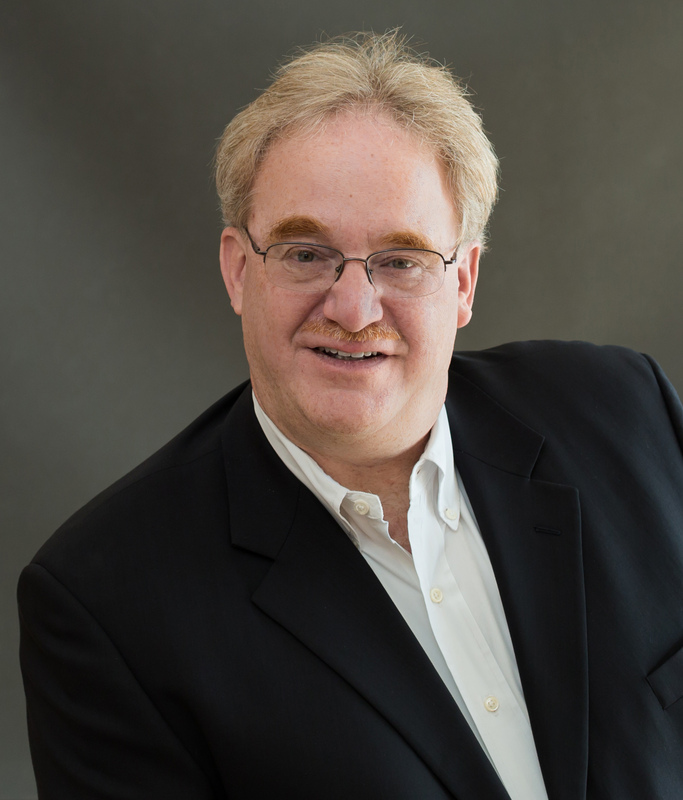 Essential Strategies is a consulting firm specializing in helping companies use information architecture to enable them to take advantage of the latest technologies, plan their information systems, analyze requirements, and make systems a reality. Essential Strategies International is expert at producing conceptual (semantic and architectural) data models as well as various kinds of process models. These skills are support various dimensions of advanced data management, including strategic planning, requirements planning, and data warehouse design. Copyright © 2015 DATAVERSITY. All Rights Reserved.